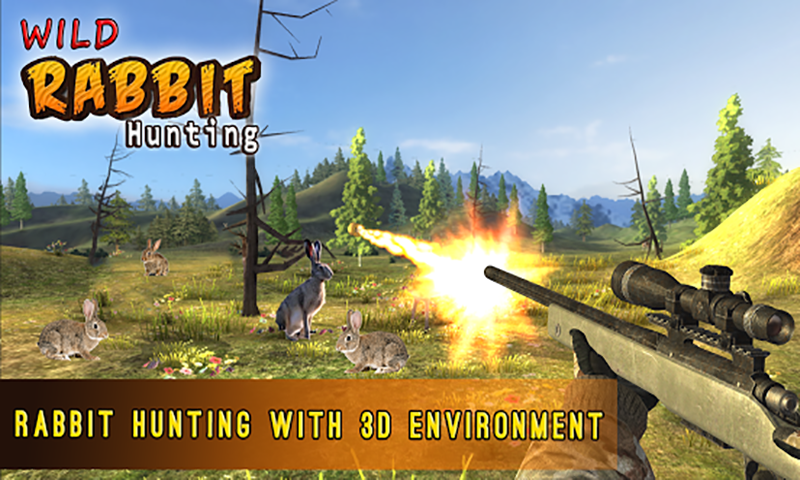 Best hunting game “Rabbit Hunting Challenge” get ready for real action. 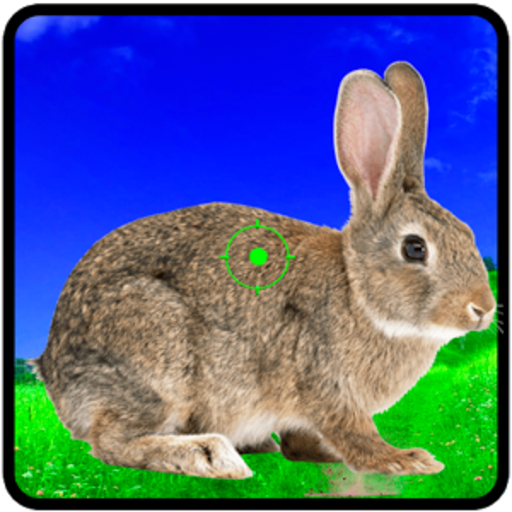 It is FPS shooting game where you have to hunt these small rabbits with excellent shooting skills and enjoy rabbit hunting and complete this rabbit hunting challenge. 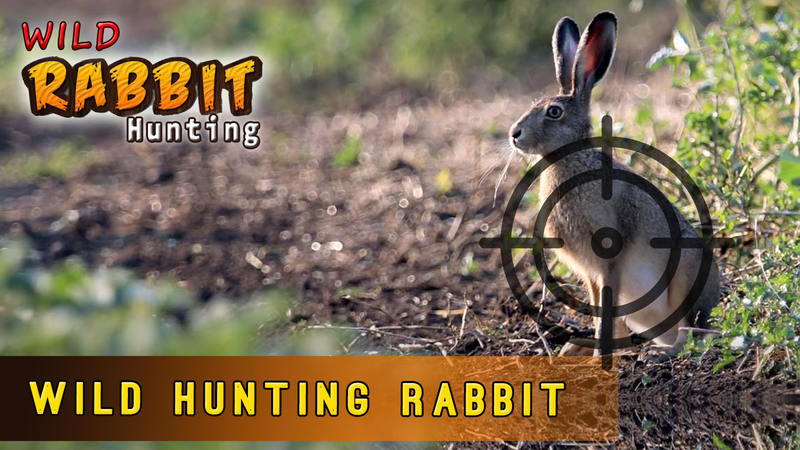 In this rabbit hunting you will see very beautiful environment consists of green valley and hills, where rabbits will run as well as they can hide behind the bushes or another thing so rabbit hunting is going to be difficult.